In many cases, shoulder dysfunction and pain are tied to weakness in the scapular stabilizing musculature. The serratus anterior is an integral part of the force couple working with the upper and lower trap to promote optimal upward rotation of the scapula with shoulder elevation. Research indicates that the serratus anterior and lower trapezius tend to fatigue and fall off faster than other muscles. 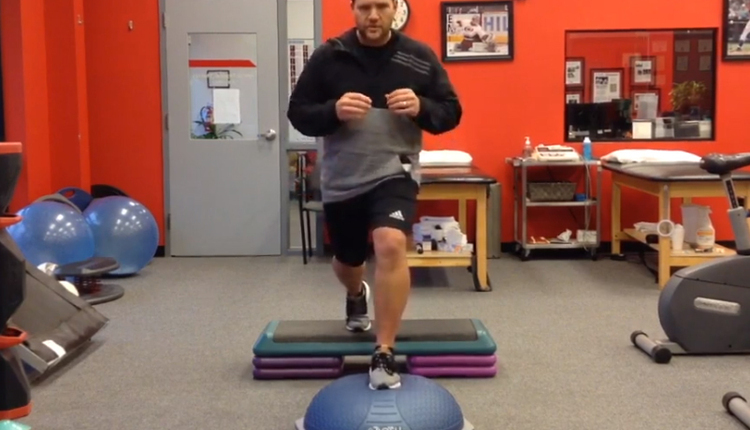 This exercise offers an assessment of stabilization as well as an effective training tool. 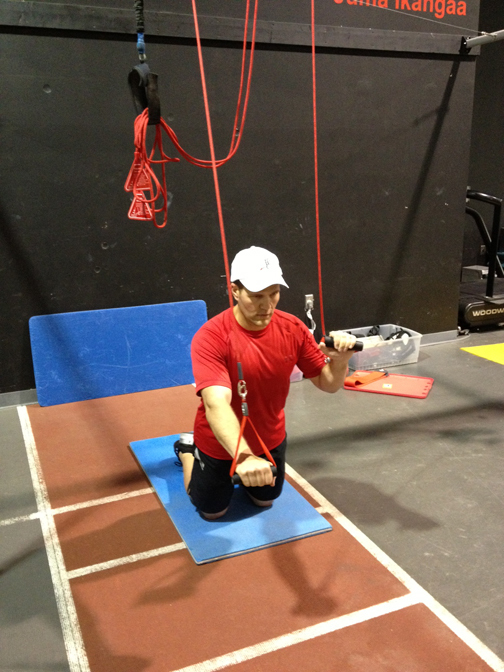 It is part of a Redcord kinetic chain testing sequence for the push-up using the Redcord trainer. 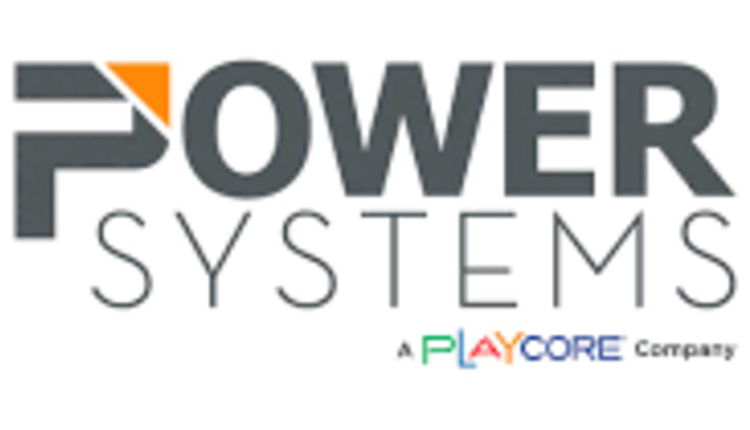 If unavailable, you could utilize a functional trainer to assess this provided you have the proper amount of weight loaded and can spot the client to ensure he/she does not fall forward. Begin in tall kneeling directly below the Redcord trainer (or suspension point) with the handles positioned at the height of the ASIS. Now lean forward until you have achieved approximately 90 degrees of shoulder flexion. Once in a stable position, release one arm by flexing that elbow to 90 degrees. Hold the position for 3-5 seconds. Observe body alignment (should be straight from knees to shoulders), any visible side bending or rotation, and elevation or winging of the shoulder blades. Next, switch to the other side. Note any deviations and asymmetry. This alternate arm pattern can be repeated for 3-5 repetitions and done for multiple sets (3-5) to focus on proper stabilization. Perturbation of the ropes is an advanced technique that can be implemented to enhance firing once the desired form has been achieved. 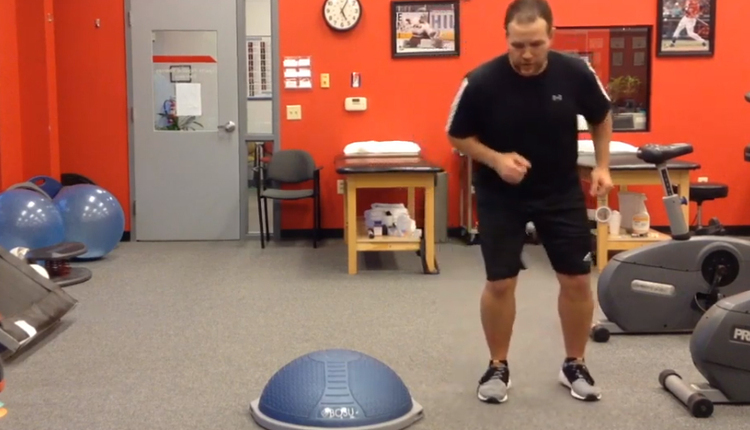 You may also opt for controlled punches to advance this exercise. 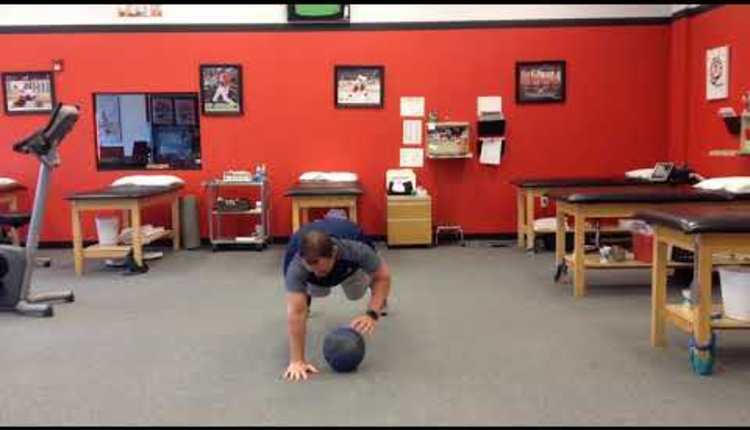 Assessing and training neuromuscular control and stability of the shoulder/elbow complex with underlying core control is essential in promoting optimal movement and reducing injury risk. 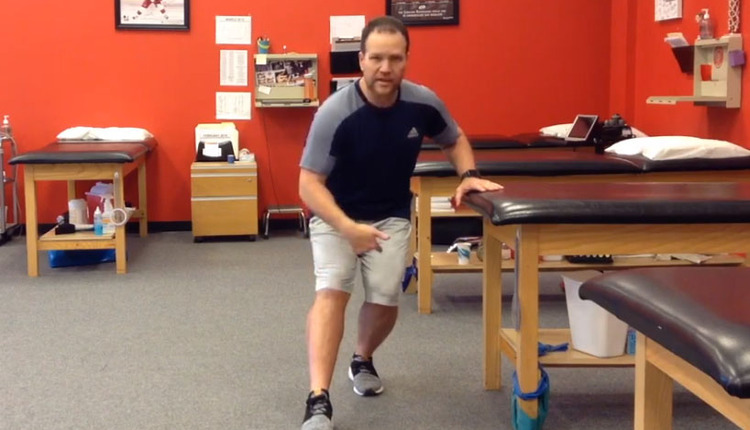 This exercise also emphasizes the ventral myofascial chains and is a great way to begin focusing on serratus activity in a closed chain matter while working to eliminate and side-to-side asymmetry that may exist. 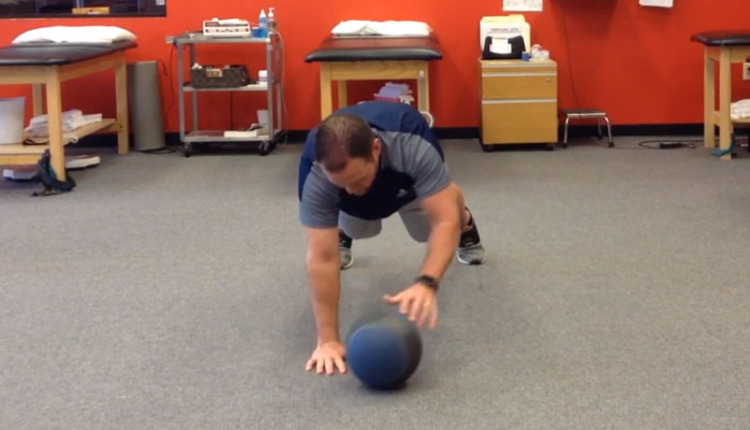 Proper neuromuscular control will aid overhead athletes and anyone experiencing shoulder dysfunction related to poor muscle activation patterns.